Rising star Tali DeJong has loved horses as long as she can remember. Her mother rode as a child and when her sister began taking riding lessons, Tali decided to follow suit. She convinced her parents that horses should be an essential part of childhood. Pursuing her passion, Tali has blossomed into a successful junior competitor with three talented horses and a bright future ahead of her. As with many riders, Tali began her equestrian journey as a child on ponies. The quest for an older ‘been there, done that’ type as Tali’s first pony resulted in the eventual purchase of a 4-year-old whom Tali describes as “a doll who taught me a lot, but not exactly what we were looking for at the time.” The pair eventually did rated shows and even went to Pony Finals twice, coming home unexpectedly with some pretty pastel ribbons. Tali and Amadeus in the Children’s Jumpers. At 14 years old, Tali grew a foot in just over a year and began showing horses. She competed in hunters and equitation before taking over the ride on her sister’s jumper when her sister went off to college. In 2016, Tali focused on competing in the North American League (NAL) and qualifying for the NAL’s West Coast Final. 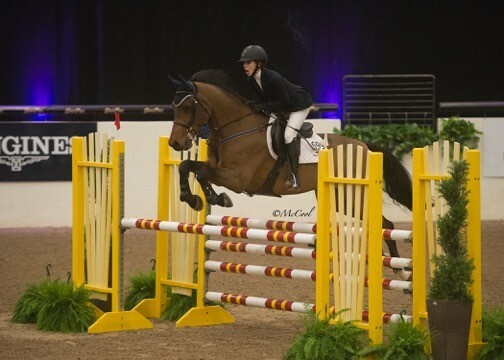 She purchased a new horse, Amadeus, in August that year and the pair flourished together, ultimately winning the $5,000 NAL West Coast Children’s Jumper Final, presented by EquiFit at the Las Vegas National Horse Show. Tali and Amadeus produced two double clear rounds and the fastest jump-off time of 29.127 seconds to clinch the win. “We just flew over all of the jumps,” Tali said with a big smile. “It was a fun show and a super fun course. It’s great that the NAL added the West Coast Finals over the last few years, as it’s hard for many of us, and our horses, to travel to Harrisburg for the NAL Finals there. 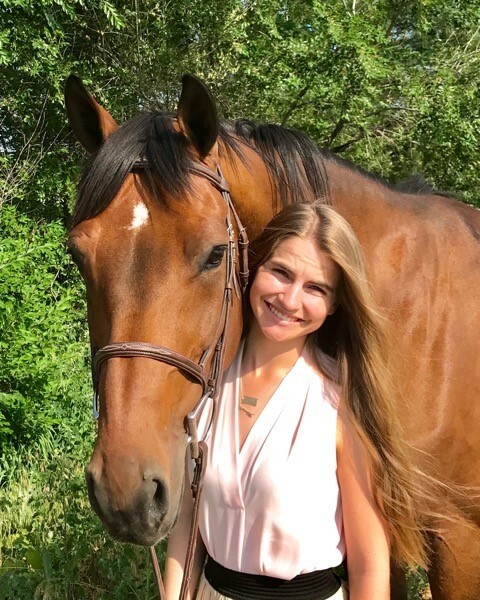 One of Tali’s other big achievements as a rider last year was winning the $25,000 USHJA International Hunter Derby at the Colorado Horse Park on her other horse, Spero. 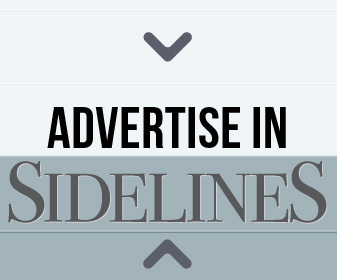 This year the pair was Reserve Champion in the Ronnie Mutch Equitation Championship at HITS Coachella, and they have developed a special bond both in and out of the show ring. 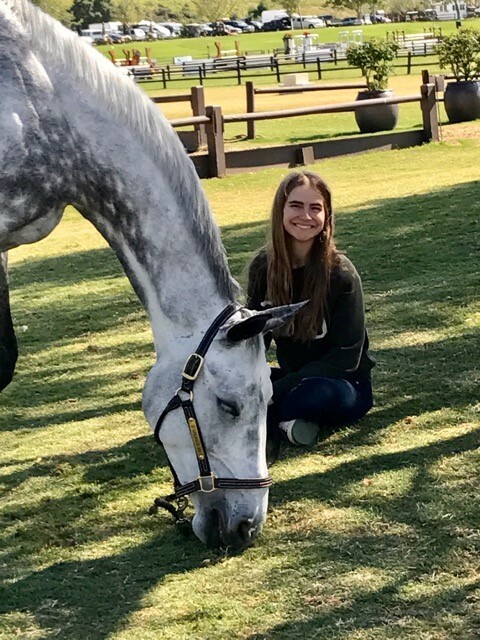 This season, Tali has been traveling across the nation to compete, from California to Pennsylvania, and has achieved her main goal of qualifying to compete at the 2017 FEI North American Junior and Young Riders Championships with Amadeus. Tali and Spero goofing around. With a busy travel schedule, Tali credits her success so far to several trainers. 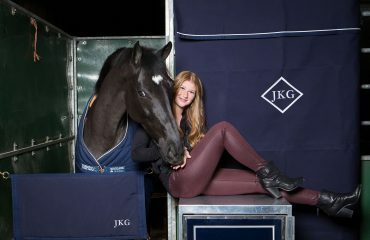 She began riding with Angel Pitton in Las Vegas and has also trained with Susie Hutchison since purchasing Amadeus. 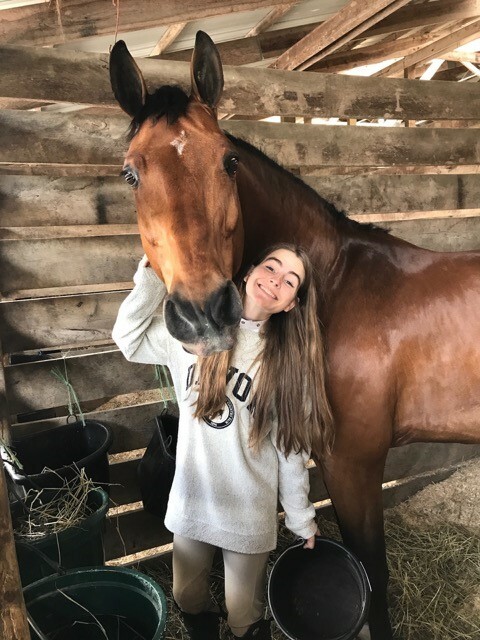 With the Young Riders Championships and Medal Finals still to come, Tali made a point to enjoy some down time with her horses at her family’s ranch in Golden, Colorado. The horses enjoy lush, green pastures and lots of personal attention from Tali, who does all the feeding, grooming and stall cleaning while they’re there. When she isn’t spending time in the saddle or in the barn, Tali attends Stanford Online High School and will be a senior next year. After graduating, she’s planning on going to college as a business major, but hasn’t narrowed her focus yet on where she’d like to attend. She also hasn’t ruled out becoming a professional rider down the road. Tali with her newest horse Cotton. Tali is a self-described book nerd who reads at least three or four books per week outside of school reading, and even more during the summer. She also enjoys listening to movie soundtracks and classical music, but while riding or driving she enjoys a little more pop music. Her favorite artists are The Lumineers and Coleman Hell. 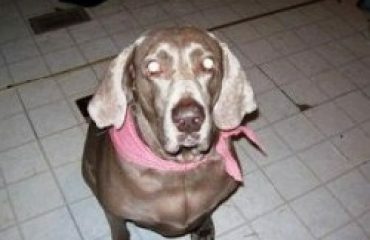 However, her favorite place is in the barn with her horses. “I think the bond you create with a horse is something special and that should be cherished,” she said.